The United Kingdom is going to send five warships to the Baltics to help defend NATO’s eastern flank; the country will also contribute troops to a new 6,000-strong NATO force. 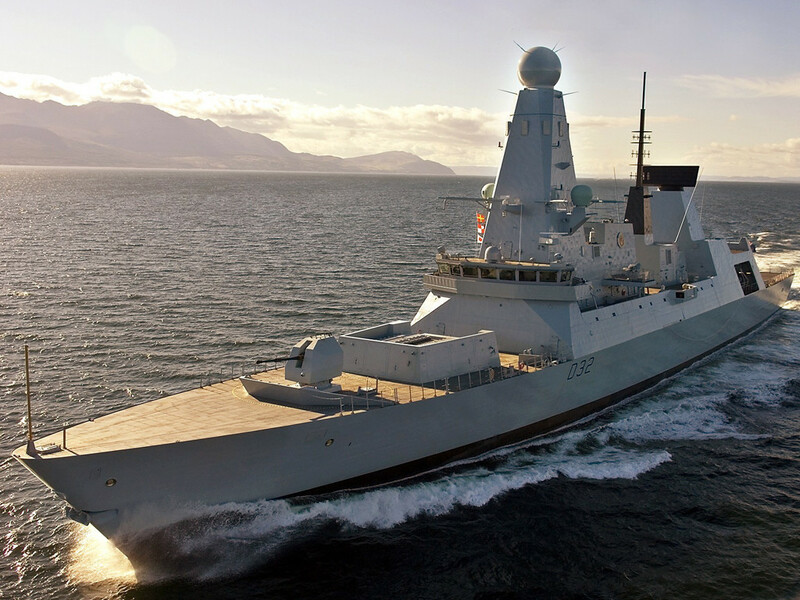 According to the Guardian, the UK is to deploy a Type 23 Frigate – HMS Iron Duke – with the NATO force in the Baltic, as well as a Type-45 destroyer and three minesweepers, with, in all, 530 naval personnel. 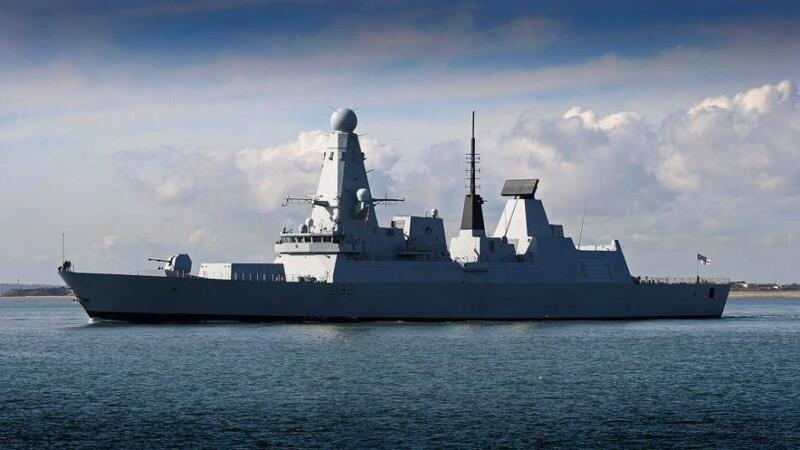 The Type-45 is considered to be the Royal Navy’s most capable destroyer ever, and one of the most advanced air defence ships in the world. Its sophisticated PAAMS air-defence system is able to track over 2,000 targets and simultaneously control and coordinate multiple missiles in the air at once, allowing a large number of tracks to be intercepted and destroyed at any given time. The US Naval War College has suggested that the ship’s radar is capable of tracking 1,000 objects the size of a cricket ball travelling at three times the speed of sound. 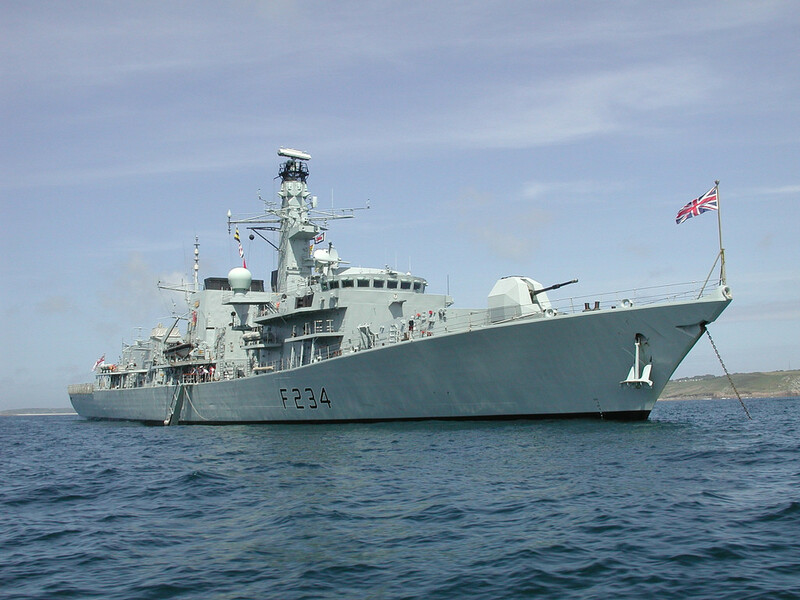 HMS Iron Duke was launched in 1991 and as a multi-purpose combat vessel, carries a number of weapons and sensors, and a Lynx Helicopter which can be used in an anti-submarine and anti-surface role as well as for humanitarian and search and rescue purposes. The deployment will mark the first time the UK is to contribute to a permanent NATO naval force since 2010, the newspaper says. As for troop deployments, the decision on that is expected to be taken in Warsaw this summer. The Guardian doesn’t specify the amount of troops the UK is willing to contribute, but calls it a “sizeable contingent”. Last week, the Wall Street Journal reported that NATO was to approve an expansion of its troop deployments in Eastern Europe. The move came after a global think tank said in an analysis that NATO was currently unable to defend the territory of its most exposed members, including Estonia.